Edinburg- On May the ninth, Leadership Edinburg Class XXIX together with City of Edinburg Officials presented their Inclusive Playground Project at Norma Linda Trevino Park. 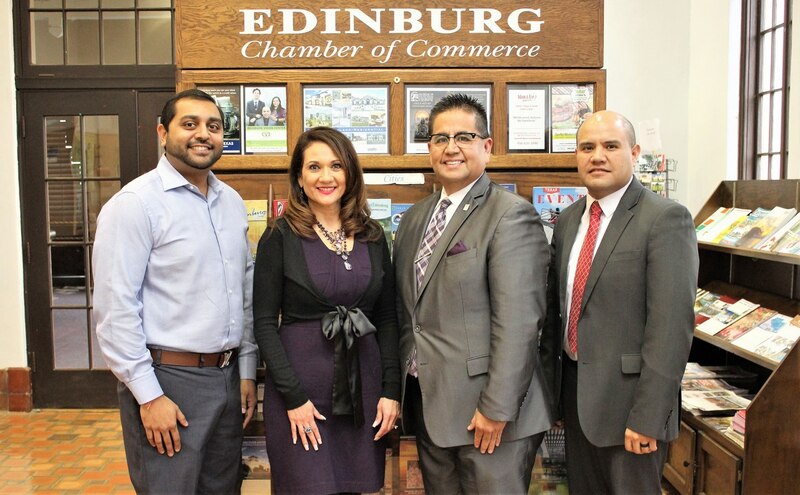 Leadership Edinburg is a program designed by the Edinburg Chamber of Commerce to allow the class members to interact with one another and members of the community to encourage a better Edinburg. 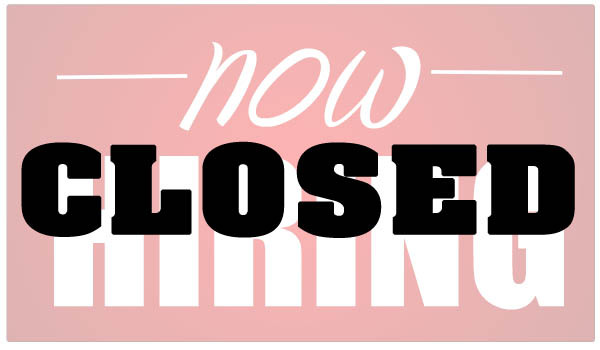 The nine-month program is structured to help class members understand the problems and opportunities we face through strong leadership skills focusing on politics, history, education, healthcare and quality of life. 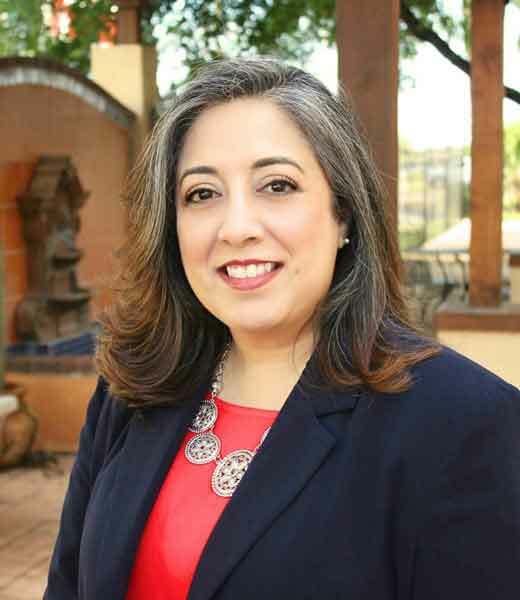 Leadership Edinburg not only provides educational seminars, but also incorporates a community class project every year. Leadership Edinburg XXIX unveiled two brand-new pieces of equipment and an inclusive space for special needs kids to enjoy with all children. We want to thank the Leadership Class for a wonderful project that is well needed throughout the community. We also want to thank the City of Edinburg, Sponsors and all who helped support the class project through various fundraisers. You can visit the addition located at 909 Mon Mack Rd. in Edinburg. 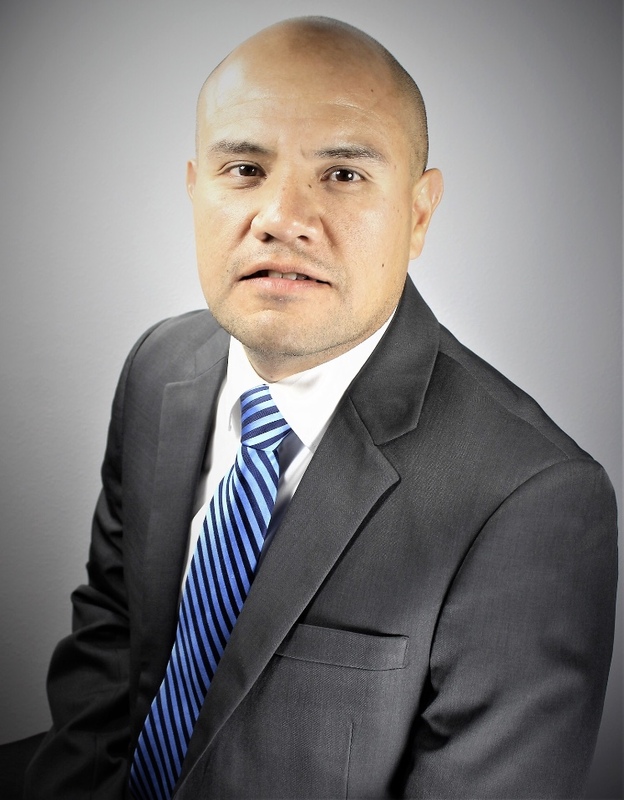 For more information on the program or project, please contact the Edinburg Chamber of Commerce at 956-383-4974. 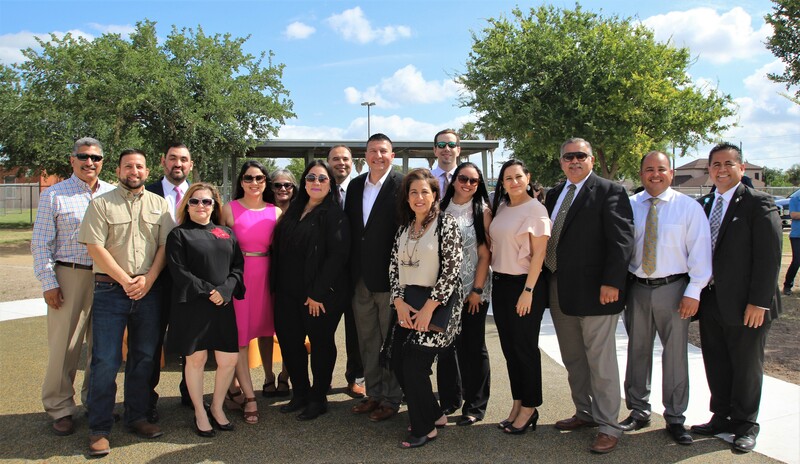 Pictured is Leadership Edinburg Class XXIX with City of Edinburg and Edinburg Chamber of Commerce Officials during their recent ribbon cutting ceremony at Norma Linda Trevino Park. Front Row: Councilman Jorge Salinas (City of Edinburg), Marivel Valdez (Open Range Enterprises), Priscilla C. Whiteaker (Farmers Insurance), Maricruz Z. Nieto (Townplace Suites by Marriott), Mayor Richard Molina (City of Edinburg), Mary Lou Escobedo (Escobedo & Cardenas, LLP), Monica Ann Vega (Oceangate Hospitality), Erica Perez (RGV Town Planner), Johnny Rodriguez (Bert Ogden Auto Group- Public Relations), Alex Rios (Edinburg Chamber of Commerce – Chairman of the Board) and Mario Lizcano (Edinburg Chamber of Commerce- Board of Director). Back Row: Councilman David Torres (City of Edinburg), Abel Garza (Wells Fargo), Nydia M. Trevino (Memorial Funeral Home), Joe A. Delgado (Halff Associates) and John Mark Atchley (South Texas Health System Edinburg). On MAY 9, 2018, Leadership Edinburg XXIX unveiled two brand-new pieces of equipment and an inclusive space for special needs kids to enjoy with all children.